Please join us in our effort to bring back the simple and wonderful flavors of freshly prepared, local foods. 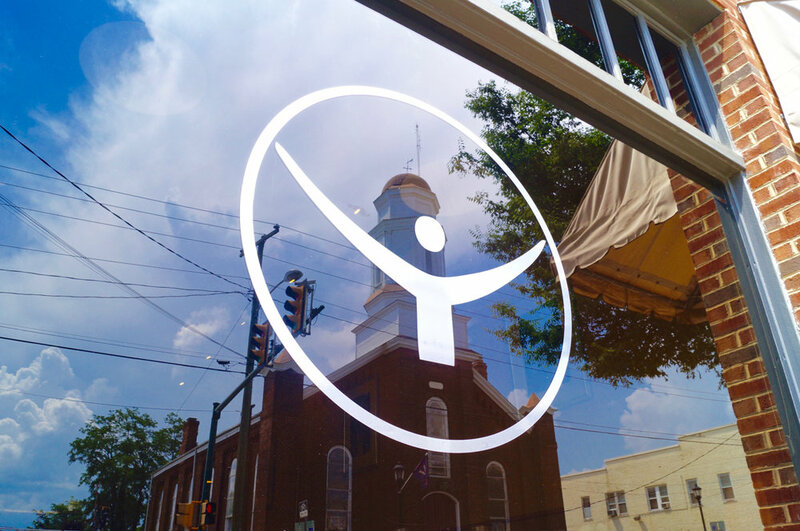 Located in the center of Charlottesville Virginia’s Midtown, MAYA serves dinner 7 days a week. Our “made from scratch” menu is prepared daily in honor of the Old Southern Kitchen. Maya offers 4 private event spaces to accommodate your celebration. Lounge - Patio - Upstairs Dining - Main Floor Dining. From great wines to beers, custom cocktails to old favorites; trust Maya's award winning bartenders to share a wonderful evening. You will love our seasonal side dishes, entrees and homemade desserts. Come to Maya and come home to eat! Maya is located in Mid-Town Charlottesville Virginia close to The Historic Downtown Mall and The University of Virginia. Maya offers a fresh look at Southern comfort food and seasonal ingredients in a comfortable intimate atmosphere. Our kitchen is open from 5-10pm, 7 days a week. Our award winning staff will greet your small, medium or large size gathering of friends with open arms. Sit outside on our Patio and take in the season or come inside and get away from the elements. Our bar is open from 5pm to 2am 7 days a week. Are you coming to C-ville to visit Monticello? Afterwards stop by Maya for elegantly made cocktails and check out our selection of Local/Regional Beer & Wine. Want to see what all the brouhaha is all about? Treat yourself right and come to Maya for our $12 Tuesday menu . Choose from four of our incredible entrees and pick two delicious sides. Or, if you want, pick four sides as your $12 Tuesday entree. We aim to please. You should not let a good appetizer get in the way of an impressive entree, however if you are going 'light' try one of our house made fresh salads or starters (great idea if you want to save room for dessert). 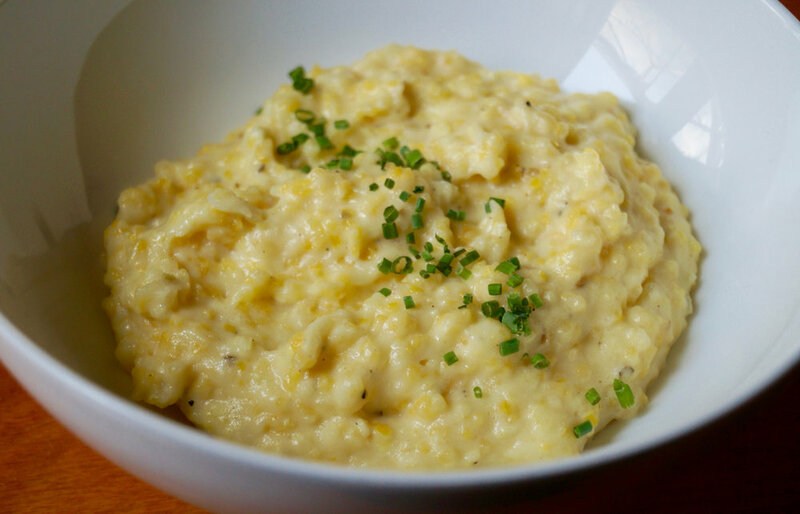 Or go for a meal made up of a selection of our from scratch seasonal Sides like Macaroni & Cheese, white cheddar Stone-Ground Grits, Collard Greens and Brussel Sprouts. Our ever-changing menu is prepared in the spirit of the old southern kitchens. 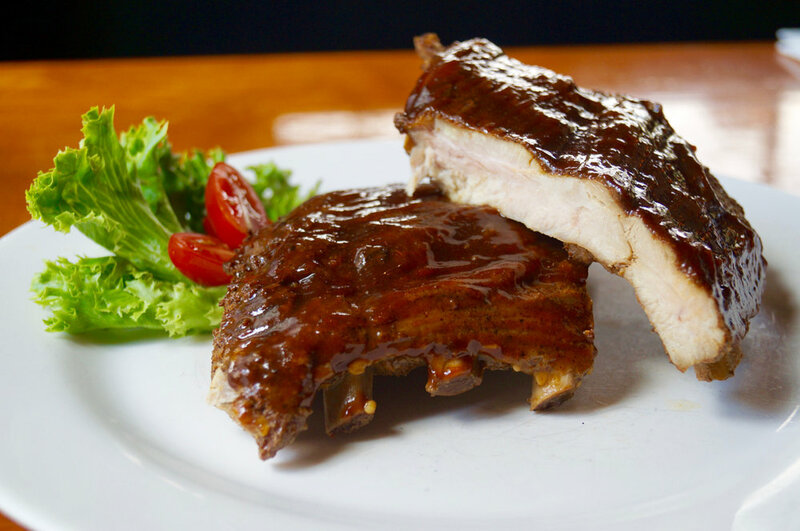 You are sure to love one of our protein and sauce choices - ribs, local trout, chicken, catfish, beef and even one of the areas best vegan dishes! Maya now offers Gluten free options on most of our entrees. Our staff is versed in the lingo of allergies so let us know if you have an special dietary needs. Our desserts (link menu) are made in house and should not be missed. If you are a fan of Pineapple Upside Down Cake, Mississippi Mud Pie or the like, you will not be let down! In addition to these we have other seasonally inspired sweet dishes to cap off off your night. You simply must Come on down to Maya! Since Maya Restaurant opened in 2006, Chef and co-owner Christian Kelly has strived to execute simple preparations of Southern Comfort cuisine sourced with produce and proteins from our many local surrounding farms. After his years as executive chef of the Relais and Chateaux property, Clifton inn, Christian has forged his own path as the steadfast leader of his kitchen crew and loving husband and father of two including Maya's namesake. Voted Charlottesville's Best Bartender 6 times over, Ted's sincere and friendly energy is one of Maya's greatest assets. Ted mixes a great drink and has mastered the junction between old school cocktails and the new mixology. After decades of experience in the restaurant business, Peter Castiglione’s customer centric philosophy has changed very little. Treat every guest with the respect they deserve and they will give you the opportunity to feed them for life. Peter strives to create a family environment in an effort to forge lasting relationships that create a comfortable and relaxing experience. It's all about the day to day and the little things make the biggest difference. Johnson brings 15 years of service expertise and an uncanny pension for politeness to Maya's management team. Johnson is the man with the plan and takes care of all private party arrangements and reservation requests.